Nana Alexandria (October 13, 1949) is a chess Woman Grandmaster (WGM). She was the challenger in two matches for the Women's World Chess Championship. Nana Alexandria was born in Poti, Georgia. 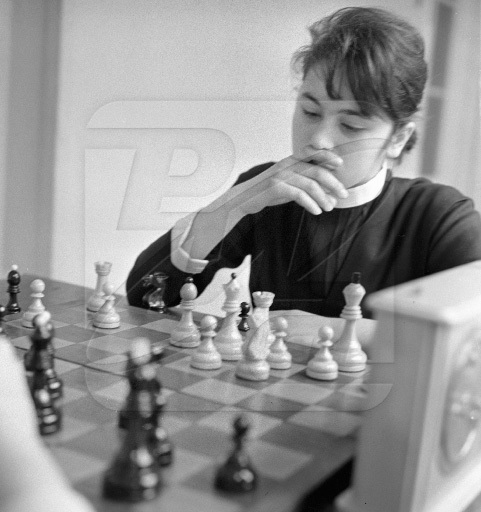 Awarded the Woman International Master (WIM) title in 1966 and the WGM title in 1976, she was USSR Women's Champion in 1966, 1968 (jointly) and 1969. Alexandria was the Women's World Championship Challenger in 1975 and 1981. In 1975 she lost to Nona Gaprindashvili (+3 =1 -8). In 1981 she drew with Maia Chiburdanidze (+4 =8 -4), with Chiburdanidze retaining her title as champion. Alexandria is now an administrator to FIDE. 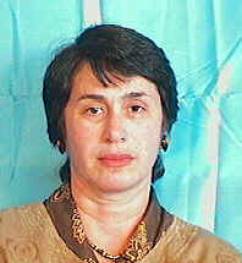 She became the chairperson of the FIDE Women's Committee in 1986.